The button now appears next to every Breitbart News article linked on the site. Mainstream outlets like CNN and the New York Times also have Wikipedia links next to their articles, but because the encyclopedia is biased in their favor, they are not smeared in the descriptions. 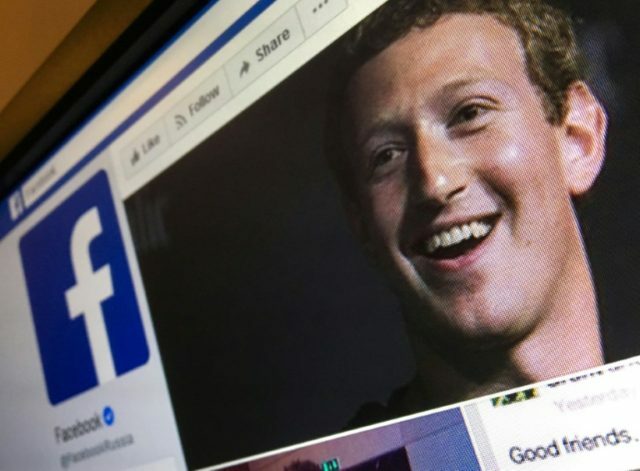 The addition of biased Wikipedia references next to news articles is in line with Mark Zuckerberg’s plan to fight the alternative media, which he revealed in a recent interview with the far-left website Vox. Then there’s the third category, which is the most nuanced, which are basically real media outlets who are saying what they think is true but have varying levels of accuracy or trustworthiness. And that is actually the most challenging portion of the issue to deal with. Because there, I think, there are quite large free speech issues. Folks are saying stuff that may be wrong, but they mean it, they think they’re speaking their truth, and do you really wanna shut them down for doing that? 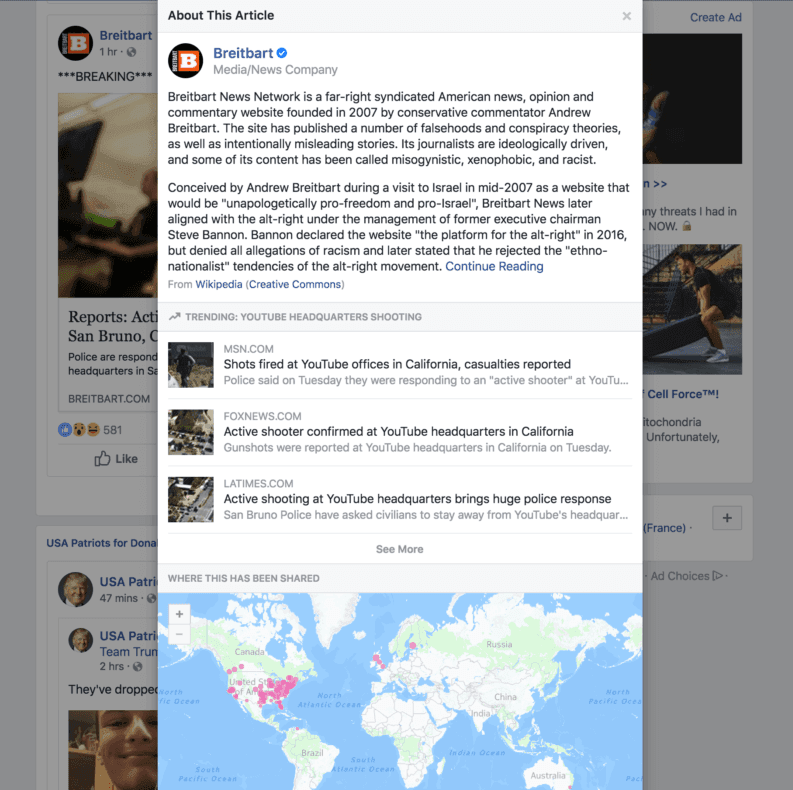 Clearly, Facebook thinks Breitbart News falls into this third category, while CNN and other mainstream outlets do not — although the American public take a different view, with 77 percent saying the mainstream media is guilty of “fake news.” Once the “disruptor,” Mark Zuckerberg has placed himself on the side of a thoroughly discredited institution — the mainstream media. Wikipedia is notorious for its bias, editorial unaccountability, and unreliable articles. The online encyclopedia publicly claims that “anyone” can edit it, yet in reality, it is controlled by a small cabal of anonymous, unaccountable, politically partisan editors who have purged rival editors who do not align with their ideology. Wikipedia editors have been caught trying to remove citations showing scientific support for ex-Google employee James Damore’s memo on ideological diversity. 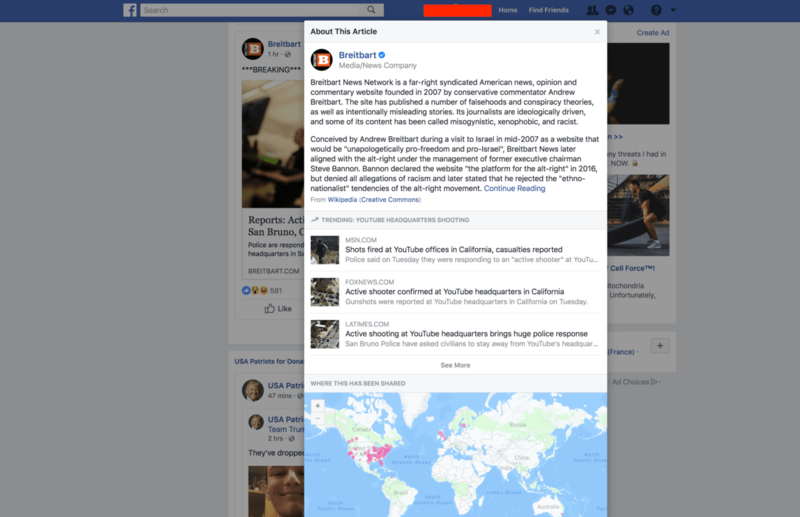 They have also tried to downplay the far-left “Antifa” movement’s links to violence, and protected CNN’s page from edits that emphasized the network’s controversies. 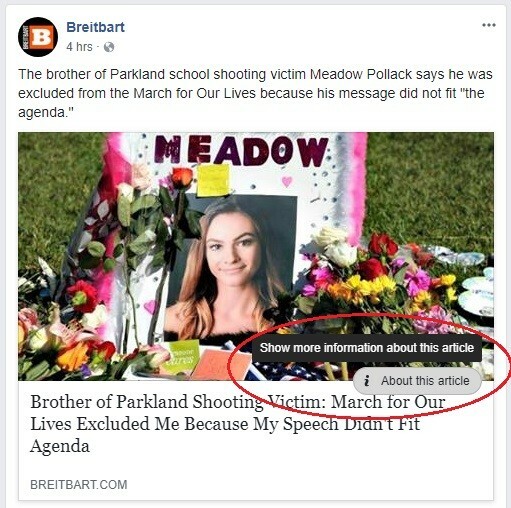 Breitbar News has reached out to Facebook for comment.